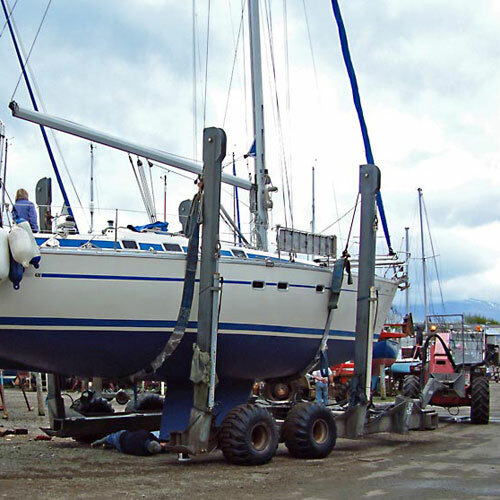 Starida Marine operate a 12 tonne boat hoist on Gallows Point in Beaumaris, Anglesey; hoisting out 130 boats as well as other services, such as a mast stepping service, work boat hire & mooring contractors in the Menai Straits. 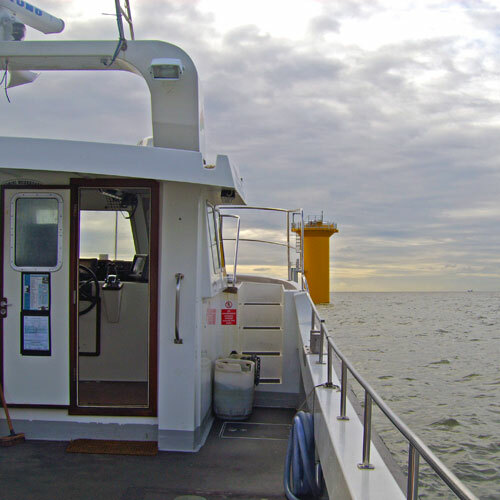 We undertake offshore wind farm logistic support contracts, survey work & offshore maintenance. We carry out crew changes & pilot duties with tankers & cargo ships in the Irish Sea; & are also contracted to Trinity House as lighthouse attendants at South Stack Lighthouse & Point Lynas Lighthouse stations on Anglesey.